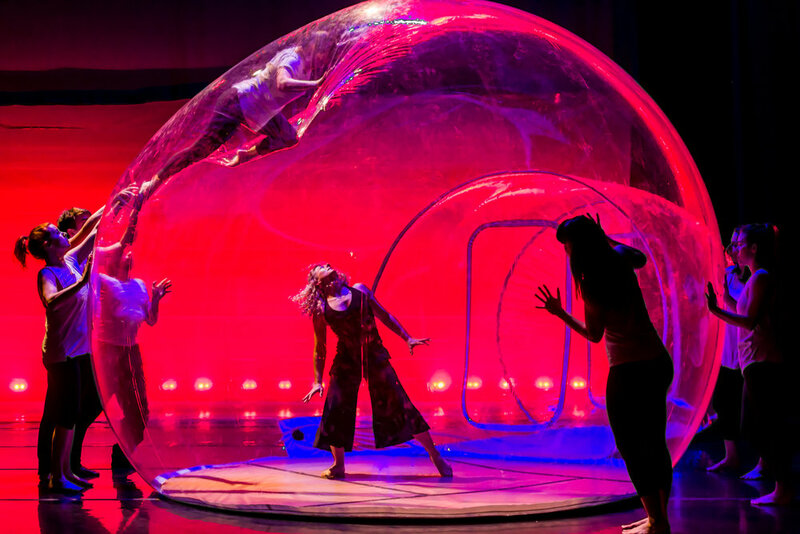 We are so honored to be bringing back our acclaimed work which premiered in 2017 this spring for YBCA's Transform Fest. After both PDP shows, the innovative DJ Spooky will perform at 9pm and your ticket to GLASSlands gets you in to both! GLASSlands (2017) is an evening-length work which explores proximity, visibility, technology and connection in a culture of ever increasing emotional and intimate distances. 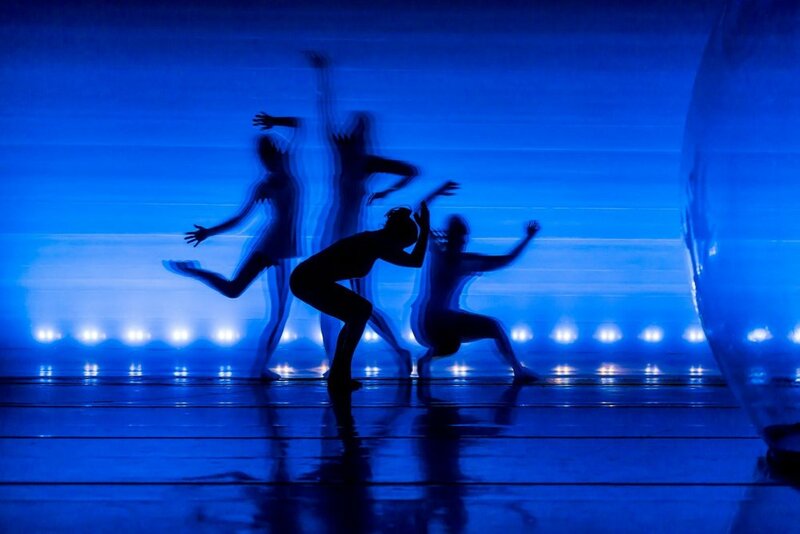 Choreographed by Printz Dance Project Artistic Director Stacey Printz, GLASSlands features set design by Sean Riley. 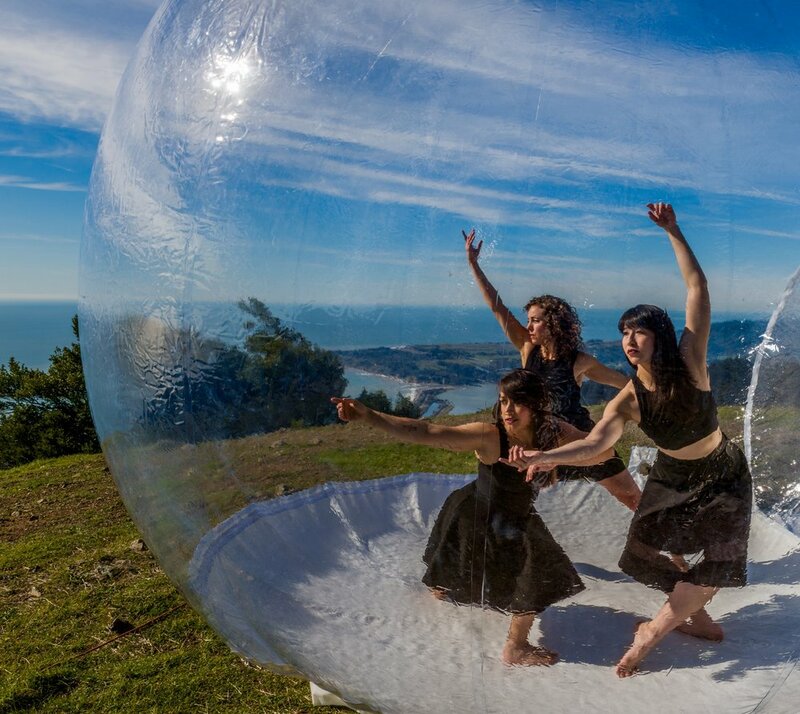 The set pieces are large, transparent pod-like structures, or “bubble rooms” that inhabit the performance space, providing a plastic world that dancers populate and explore. 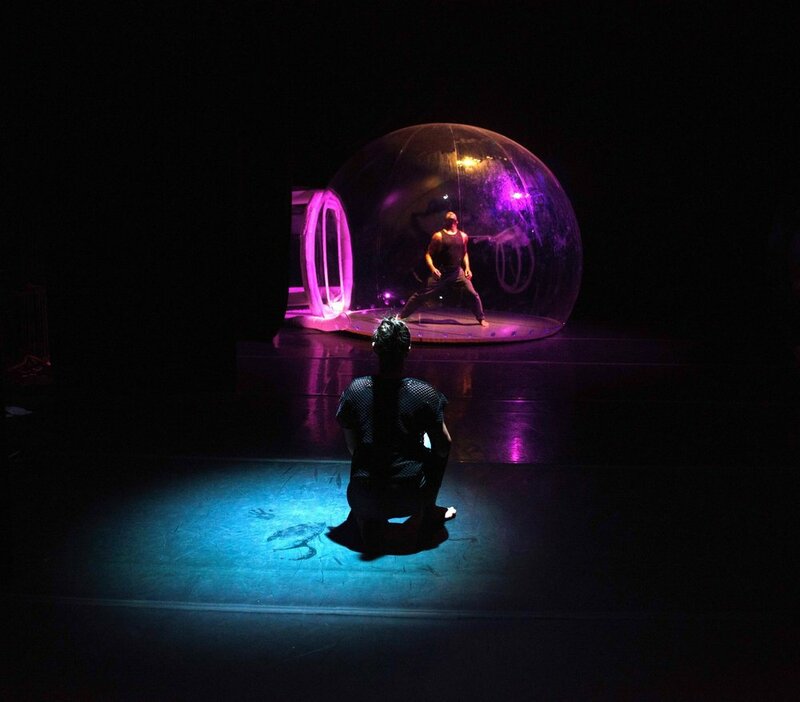 As human, face-to-face interaction is dismantled and technology-driven encounters become more pervasive, GLASSlands explores how our ability to communicate and connect is impacted. Performed by: Suzy Myre, Katerina Wong, Louis Acquisto, Jenni Bregman, Sadie Carhart, Camryn Kelly, Kim Holt, Will Woodward, Jorge Vazquez, and Stacey Printz.